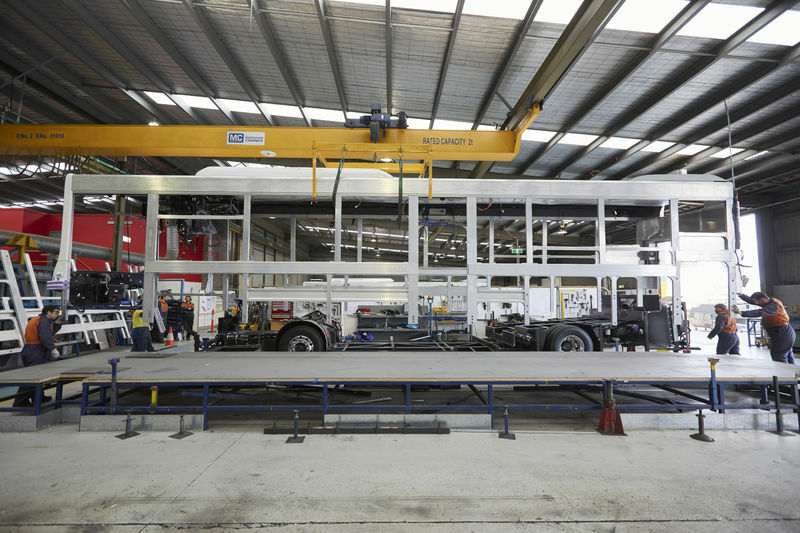 The Bus Optimisation Project is a partnership between Volgren, Australia’s largest bus body builder; Deakin University; scandium miner Clean Teq; and the Advanced Manufacturing Growth Centre. The partnership provides an opportunity to incorporate the latest thinking in metallurgical engineering with future bus design and advanced manufacturing techniques. Peter Dale, CEO of Volgren, said as the global market for electric buses expands significantly, a lighter bus body will be a game changer, improving both range and capacity. “Electric buses are without doubt the technology of the future, however, at the moment [they] are constrained by weight. The challenge with current battery electric vehicles is the low energy density of Energy Storage Systems (ESS) or batteries in comparison to diesel fuel. The result is a vehicle’s operating range that is intrinsically linked with vehicle mass. “Reduced vehicle range can be managed through increased frequency of charging stations, but this is costly and complicates bus route management. Dale said the Bus Optimisation Project was initiated after Volgren approached Deakin with the challenge of removing up to a tonne of weight from their popular low-floor city bus, Optimus. This, they knew, would be a difficult task considering Volgren already boast the lightest aluminium bus body of its type in Australia – and arguably the world. “Deakin’s extensive capabilities in design, forming and metal alloy development have placed them at the forefront of metallurgical engineering. The partnership between Volgren and Deakin also includes a PhD scholarship, to ensure that the research remains grounded in industry application. Dr Thomas Dorin, Associate Research Fellow at Deakin University’s Institute for Frontier Materials, which focuses on innovation and development in materials science and engineering, said Deakin’s researchers will spend significant time at Volgren’s manufacturing facility during the research phase of the project. Dr Dorin said adding scandium in only fractions of a per cent to aluminium “promotes a smaller, even-sized grain structure during solidification” and significant strength benefits without the need for heat treatment. Besides increased strength and thus potential lightweighting of parts, it can also provide benefits without diminishing aluminium’s desirable attributes. 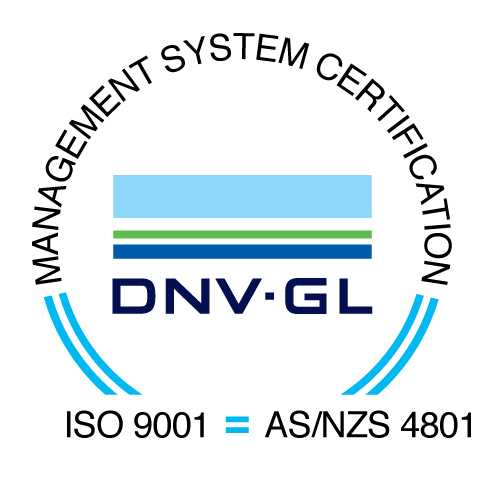 Dr Dorin said the initial laboratory scale extrusion trials will be conducted at Deakin. During the project, contact will be initiated with billet casters and commercial extruders in order to conduct industrial-scale trials. Dale said the partnership with Deakin, continues Volgren’s strong relationship with academia; combining world class research with industry applications to stay at the forefront of bus development.